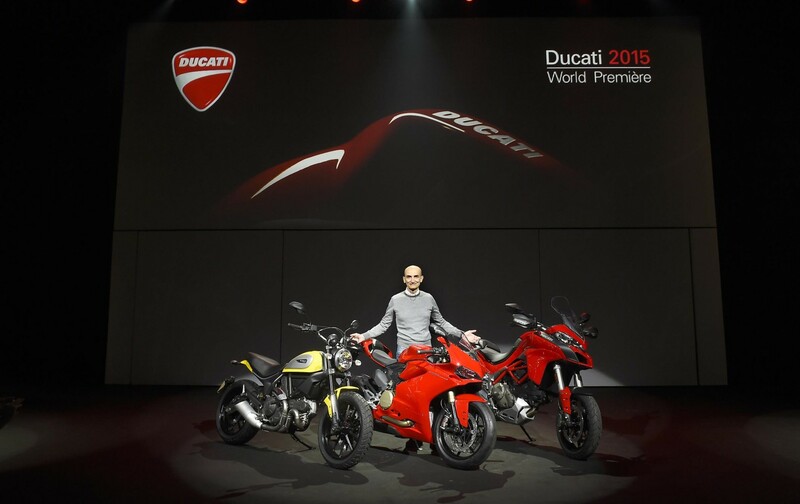 Milan, 3 November 2014 – A live streaming feed provided the perfect platform for the Ducati 2015 World Première event, a presentation of the latest bikes in the 2015 range held in Milan on the eve of EICMA 2014. New products, innovative technology and ambitious plans for the future have made Ducati more upbeat and confident than ever. The new range features true ‘dream bikes’, the offspring of Ducati’s renowned engineering brilliance and creativity, ready to thrill the fans who’ll be flocking to the 72nd edition of the EICMA World Motorcycle Fair at the International Milan Trade Fair in Rho, open to the public from 6 to 9 November. The press conference provided Claudio Domenicali, CEO of Ducati Motor Holding, with a perfect opportunity to take stock of both the market and Ducati, and unveil the soon-to-be-released bike range. Despite the difficulties of the complicated, challenging international scenario, 2014 saw Ducati – a part of the Audi Group since 2012 – continue the positive growth trend of the last few years. The new 2015 bikes clearly demonstrate the application of excellence across the entire Ducati range, an excellence characterised by unique, inimitable Italian style and design that is sure to win acclaim on emerging markets too. 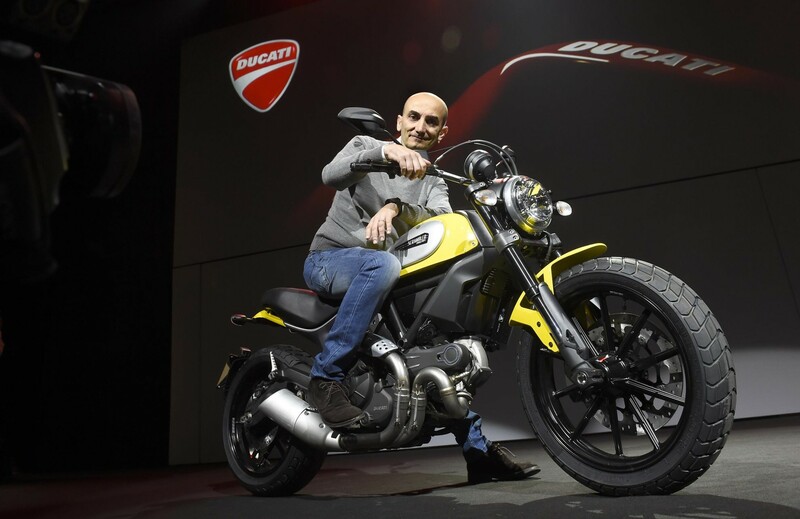 Following the launch of the Ducati Scrambler last month at Intermot, this new Ducati brand and its four innovative, high-appeal versions provided the perfect curtain-raiser at the Elfo Puccini Theatre in Milan, the venue for the Ducati 2015 World Première of the new 2015 models. Afterwards it was the turn of two completely new bikes soon to be presented at EICMA 2014, the 1299 Panigale and new Multistrada 1200, plus three other new versions (Panigale R, Diavel Titanium and Monster Stripes) and an array of new accessory and apparel products. 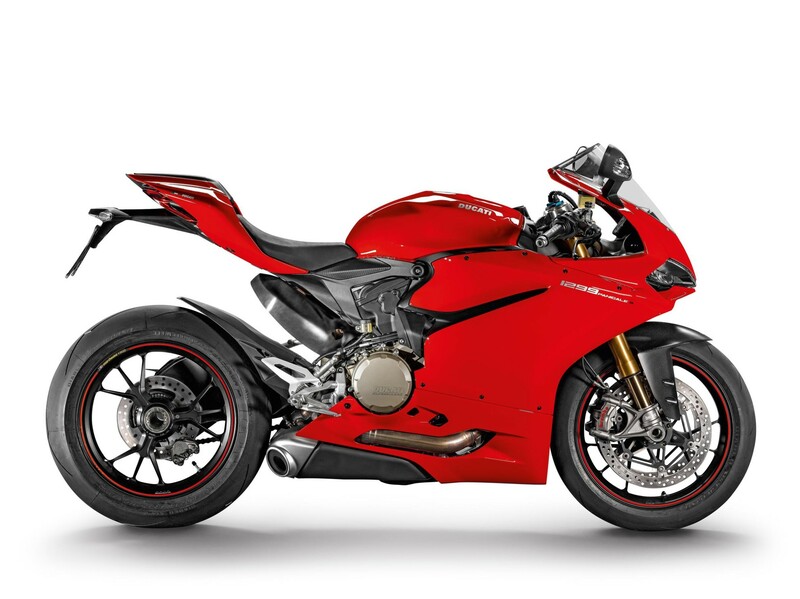 The 2015 Ducati Superbike family presents a major new player in the category: the 1299 Panigale. The latest arrival at the Bologna-based firm, with its 1285 cm3 Superquadro engine, raises the standards once again in terms of performance for supersports bikes on the international market. 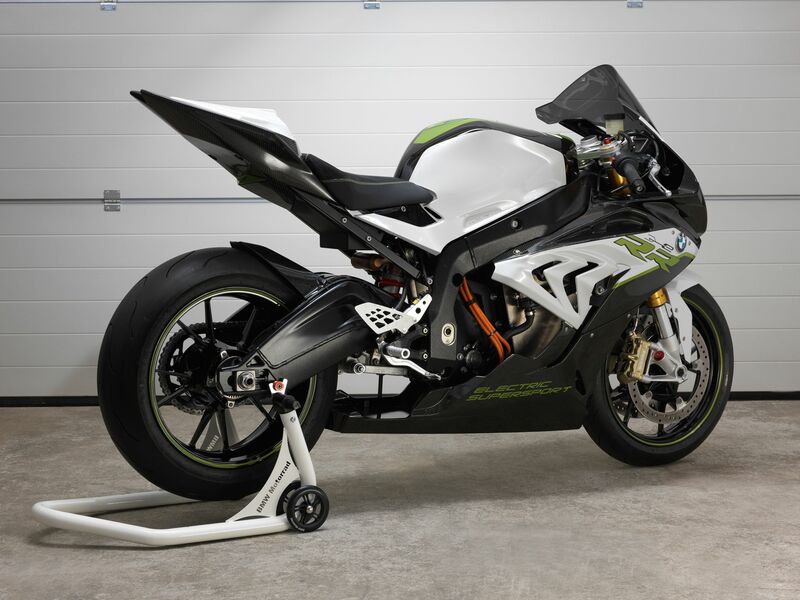 Thanks to an incredible torque of 144.6 Nm at 8,750 rpm, a dry weight of 166.5 kg, a maximum power of 205 hp at 10,500 rpm and a record-breaking power-to-weight ratio that puts its ahead of all competing road bikes, the 1299 Panigale is now the new benchmark for ultra-high performance bikes. The new electronic package, specifically designed for the 1299 Panigale and incorporated in the three different Riding Modes, boosts performance even higher. 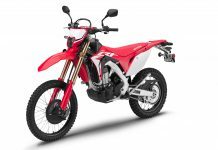 Thanks to the presence of the Inertial Measurement Unit (IMU), riders can count on Cornering ABS, along with Ducati Wheelie Control (DWC)and, on the S version, the Öhlins Smart EC, an event-based suspension control system. Moreover, the 1299 Panigale features, for the first time on a road-legal Ducati Superbike, the Ducati Quick Shift (DQS), now usable for down-changing too: this sharpens track performance even further while making the bike easier to use on a daily basis. On the 1299 Panigale, Ducati Traction Control (DTC), Ducati Wheelie Control (DWC)and Engine Brake Control (EBC) are all optimised thanks to an automatic tyre size and final drive ratio calibration system. 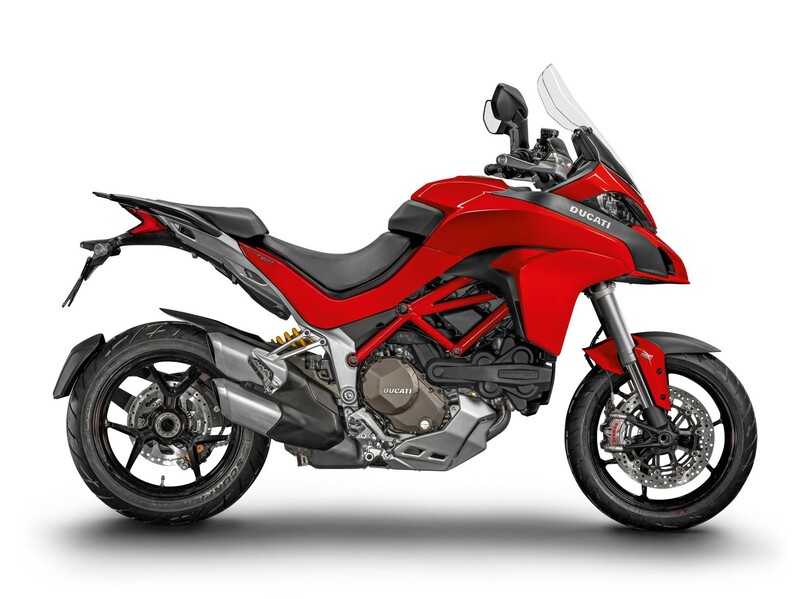 It’s also a World Première for the new generation of Multistrada 1200 bikes, featuring the latest Ducati Testastretta DVT (Desmodromic Variable Timing) engine. 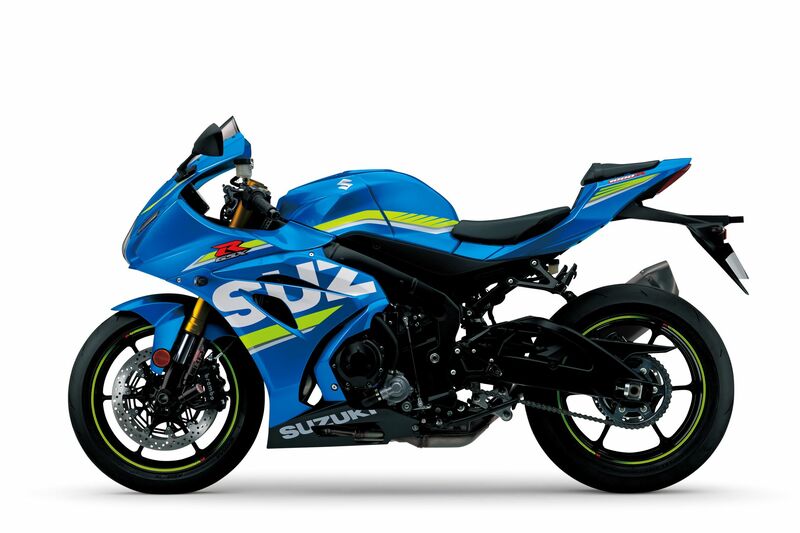 In what is a first for the motorcycle industry,the DVT engine features a variable valve timing system with independent control of both the intake and exhaust camshafts. This optimises engine performance throughout the power range in all riding conditions, ensuring maximum power at high revs, smooth power delivery, punchy low-rpm torque and low fuel consumption in full compliance with the latest Euro 4 regulations. 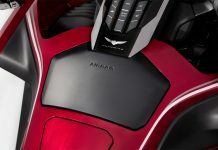 Completely new, the Multistrada 1200 is technologically cutting-edge thanks also to the Inertial Measurement Unit (IMU) which dynamically measures roll, yaw and pitch angles as well as their rates of change, thus ensuring performance and safety standards that are unprecedented on a motorcycle. The presence of the IMU leads to substantial improvements in the operation of the ABS system, making it a ‘Cornering’ system capable of controlling braking even on bends where wheel lock could otherwise cause skidding with the bike leaned-over. The IMU platform also enables control of the Ducati Cornering Lights (DCL) housed in the Multistrada 1200’s full LED headlamp, a system in which an additional LED illuminates the inside of the bend to enhance night-time visibility. Moreover, the IMU allows the introduction of Ducati Wheelie Control (DWC): this detects and corrects any front wheel lift to ensure maximum acceleration and grip in complete safety. 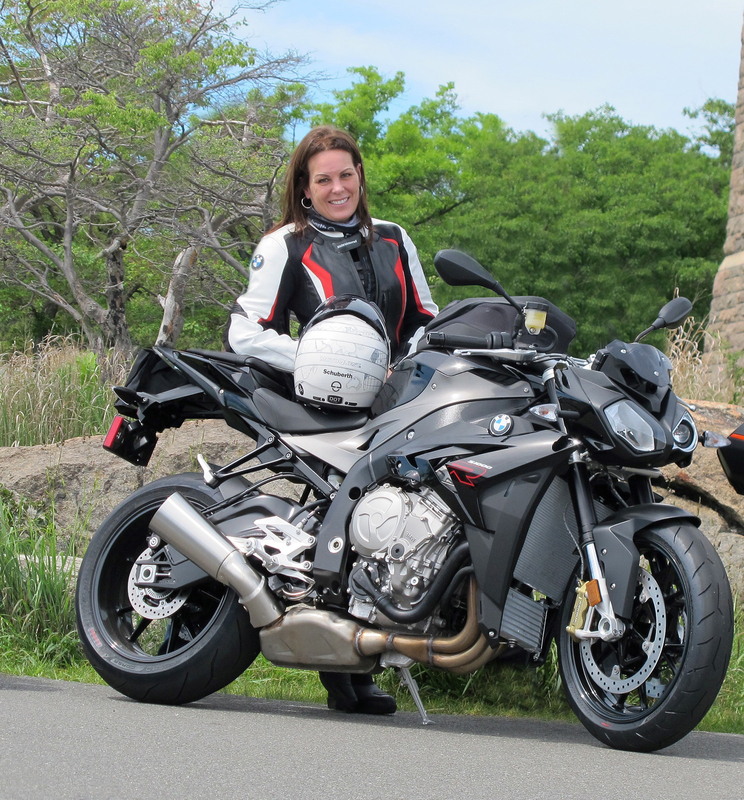 All models now feature Electronic Cruise Control, which the rider can set as desired using controls incorporated in the switchgear on the left handlebar. On the S version a Bluetooth module is included as standard: via the Ducati Multimedia System, this allows the bike to be connected to a smartphone for easy multimedia control of key functions (e.g. receiving incoming calls, notification of text messages, or playing music) via the handlebar controls and colour TFT dashboard. Thanks to an iOS/Android app, the Bluetooth connection lets riders use bike data to activate other functions which enhance, extend or let them share their everyday riding or touring experiences via interaction with the ducati.com website and social networks. For 2015, Ducati also wanted to take the exclusiveness concept that forms the backbone of the Diavel project and raise it to a whole new level. Titanium, carbon, craftsmanship, finishing touches of outstanding quality, a near-manic attention to detail, dedicated design, a limited edition of just 500 bikes: these are the core features of the latest addition to the Diavel family, the Diavel Titanium. The Ducati 2015 World Première also saw an appearance by the two official MotoGP 2015 flag bearers,Andrea Dovizioso and Andrea Iannone, just ahead of their last race of the MotoGP 2014 season in Valencia on Sunday 9 November. After achieving pole position in Japan, taking numerous podium places and significantly cutting end-of-race gaps, the 2014 season can be seen as a highly positive one that augers well for 2015. In the coming year the team, headed by Luigi Dall’Igna, will be competing in MotoGP – a championship that remains central to Ducati’s strategy – with an all-new bike that is the result of this season’s incessant work and investment. In addition to the new bikes presented by Ducati, 2015 also promises a host of new accessories, special parts and a new apparel collection, which includes both high-grade technical clothing items and the eye-catching apparel and accessory collection dedicated to the Scrambler world; the latter was presented at theW.P. 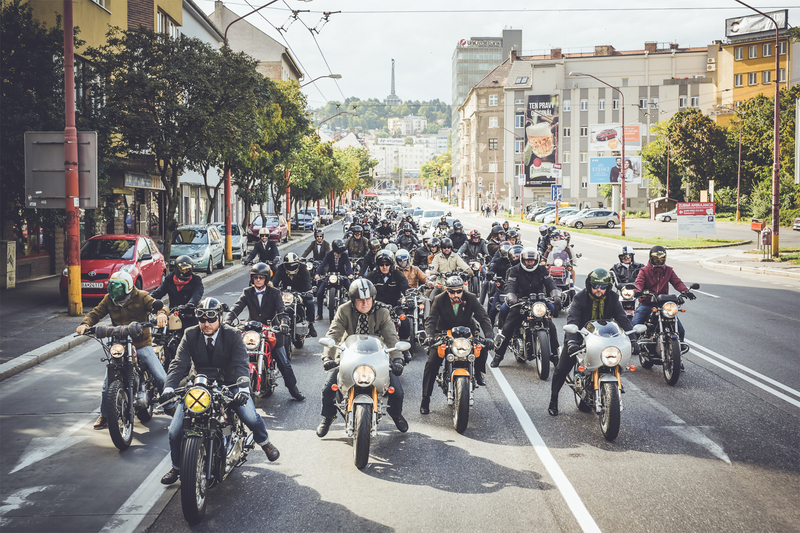 Store showroom in Milan with a special event that saw press, public and enthusiasts flock to the highly original, fun-packed Scrambler Ducati “Land of Joy”.